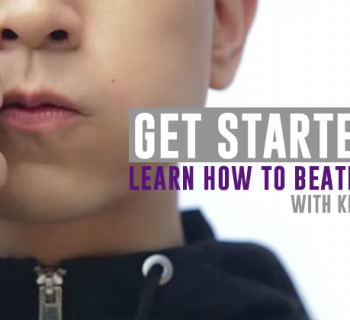 The Introduction video explains what beatboxing is and where it came from. 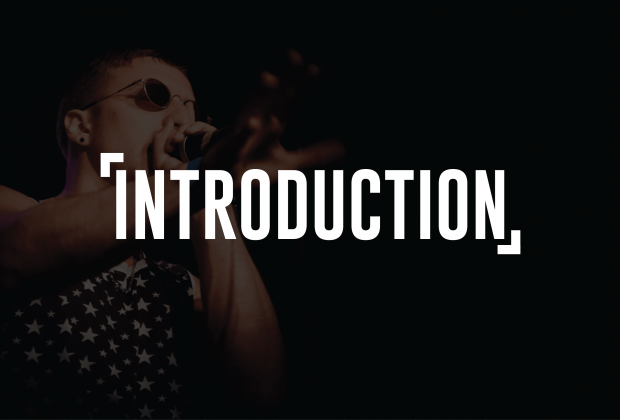 The introduction video explains what beatboxing is and where it came from. You will look at the different rhythms that the human body makes and at the different components of a drum kit. Describe where the term human beatbox came from. Name the three basic components of a drum kit. Name two different body rhythms that the human body makes. Make a simple rhythm using words. 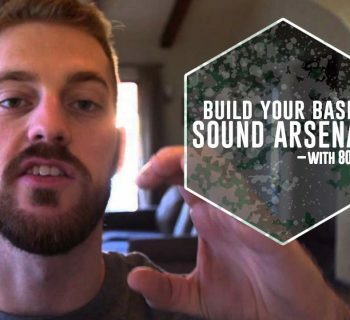 In the simplest form, human beatboxing is crafting sounds with the mouth. 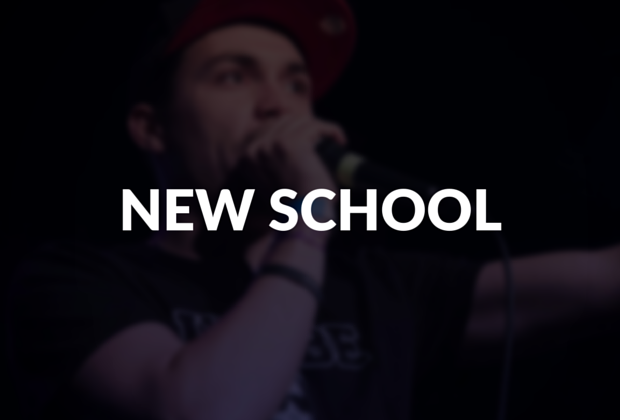 Although it initially began with people imitating basic drum noises, modern day beatboxing has evolved into full musical performances across numerous genres with an unthinkable variety of sounds. But where did the term "beatboxer" come from? Well, a beatbox is also another name for a drum machine. 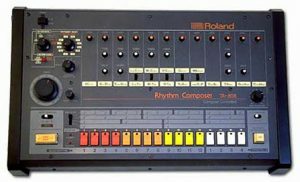 In the late 1970's and the early 1980's, they were called beatboxes because they literally were boxes that made beats using synthesized drum sounds. So a human beatbox is a human version of said drum machine. 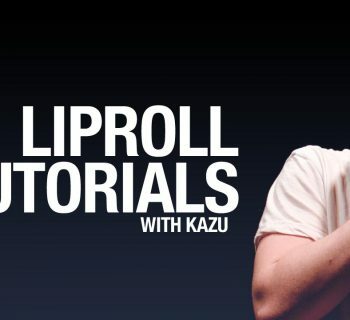 Now, beatboxing is a bit different to vocal percussion, because that is a very generic and limited term for making drum sounds with the mouth. Beatboxing is different because we try not to only sound like real drums, but also like beatboxes, drum machines, samples, loops, and electronic instruments. 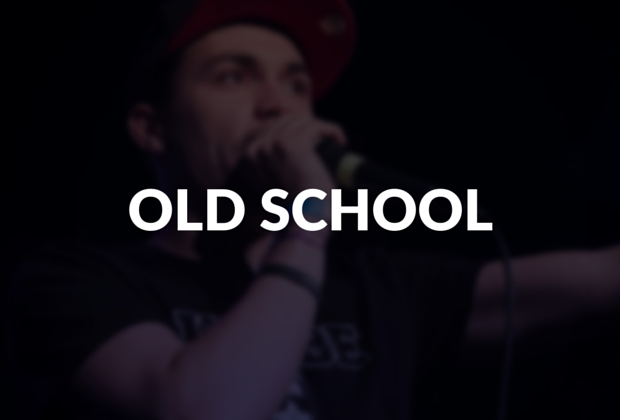 You can read more about the origins of beatboxing: here. The kicks, hi-hats, and snares are the three most common sounds in beatbox and also are the three most important parts of the drum kit. The kick drum is the low and heavy piece of the drum where the drummer physically kicks a pedal. We usually don't call it the bass because we don't want to mix it up with bass sounds. The hi-hats are metal cymbals that are clamped together. The snare drum is the loud and round drum that has rattly snares underneath. It makes a sound in two ways. First, you hear the sound of the stick hitting the top head of the drum, which is a percussive clicking sound. Then you get a rustling of the snares underneath. So as we'll see later on, all the snare sounds we make are two sounds combined. The hitting sound and the rustling sound, which we will talk about a little later on. Now humans have always made rhythmical sounds. You can think of various rhythmical sounds the human body makes. Think of your heart rate beating or breathing in and out. Most people breathe - well most living people breathe anyway. Breathing out loud in another way of making a rhythm too. We can even use that in a beat - but we'll teach you that sound later on. Now that you know the basic history and have a foundational understanding of what beatboxing is, let's move on to lesson 1.